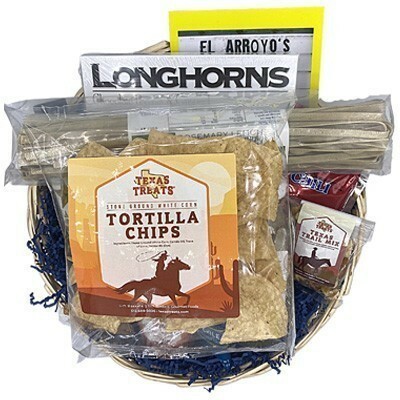 The Houston Gift Basket is packed with Texas made treats from all over Texas! 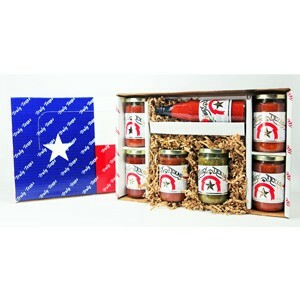 Celebrate the diversity of Houston with a variety of different product. Customers have sent this as a thank you gift, congratulations gift, birthday or special occasion gift. Each basket is shrink wrapped and topped with ribbon and a special bow. It makes a beautiful and delightful presentation.